Incorporating UIKitDynamics into your app is pretty simple! The great thing about it is that you really get the most bang for your buck because the end result has a really big WOW Factor which is certain to impress your users. Let’s take a quick conceptual drive around UIKitDynamics. First we adopt the protocol into the ViewController which will implement UIKitDynamics, why? Well because the objects which will be animated in the end will have to send back a lot of signals like “Hey, I collided with a boundary” or “hey I just hit somebody else and I was going this fast, in this direction”. In order to receive these messages we use a delegate and its callbacks. We would need to create the view to animate and the property to reference a UIDynamicAnimator, which is the object in charge of handling animations in UIKitDynamics. Basically we would prep all we need in viewDidLoad, such as instantiating an animator to call the shots inside a particular reference view. Then we create a behavior or set of behaviors we wish to assign to our animatable view. We define boundaries so we can keep our objects inside a view. Finally we add the behaviors to the animator and set the viewcontroller as the delegate as well as set that animator object to our property in order to hold a reference to it. That’s it! Now we just sit back and get messages from the animator and the animated view via the callbacks. // Lighten the background color when the view is in contact with a boundary. // Restore the default color when ending a contcact. Notice that the last behavior is actually created to modify certain physical properties of an object, in this case elasticity. There are other properties we can modify in this manner. Everyone loves Smarties! 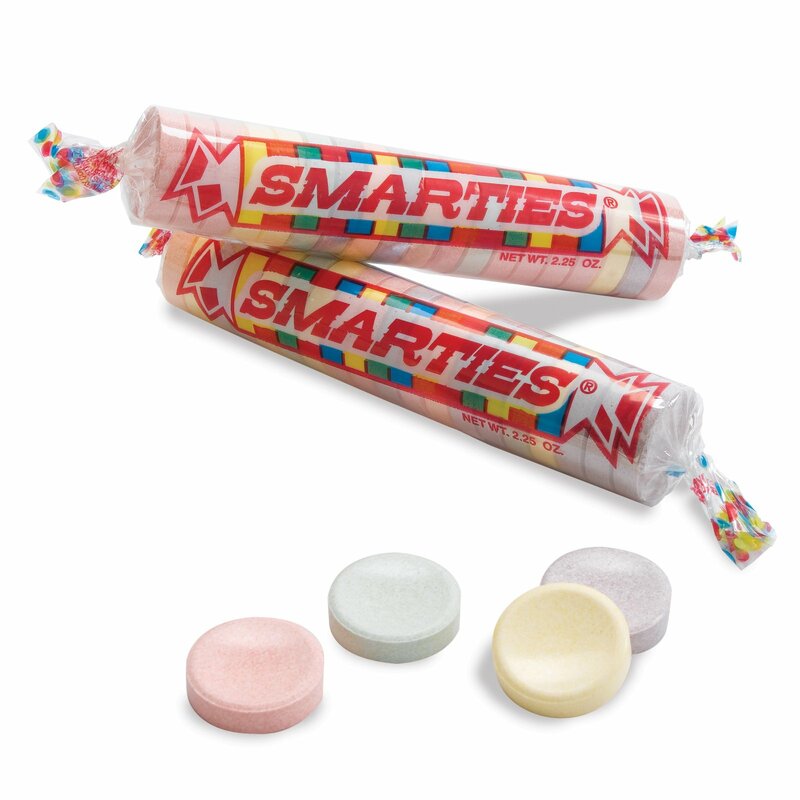 And much the same way Smarties Candies make you smarter… today we are talking about Code Snippets that make you….er Smarter! More than a source of cut/paste Objective C source code, this is meant to be a quick reference. As such, some of these will be incomplete and I will be filling them up as I go along. //2 CREATE A NEW CALEDNAR FOR ITEMS!!!!!!!!!!!!!!! // We have location, do your logic of setting the map region here.